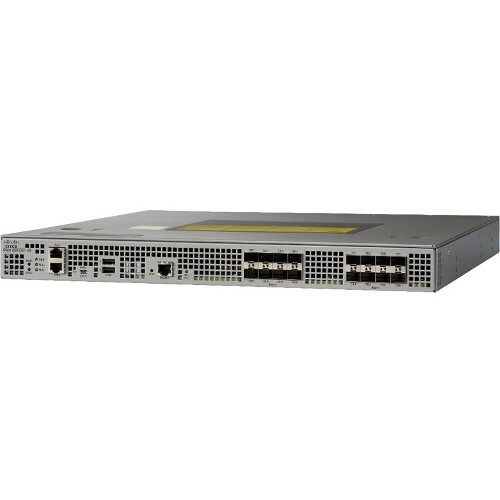 The Cisco ASR1000-ESP20 Embedded Services Processor 20Gbps based on the innovative, industry-leading Cisco QuantumFlow Processor for next-generation forwarding and queuing in silicon. 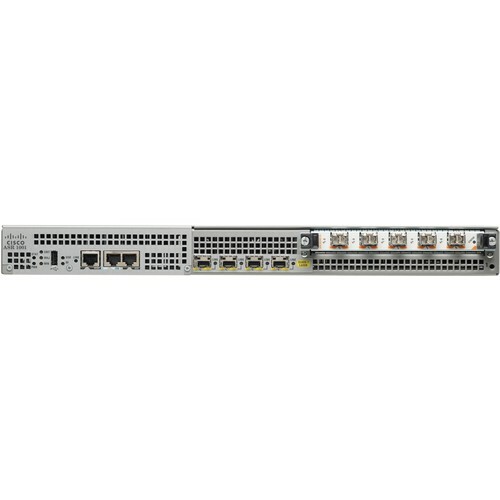 These modules use the first generation of the hardware and software architecture known as Cisco QuantumFlow Processor. 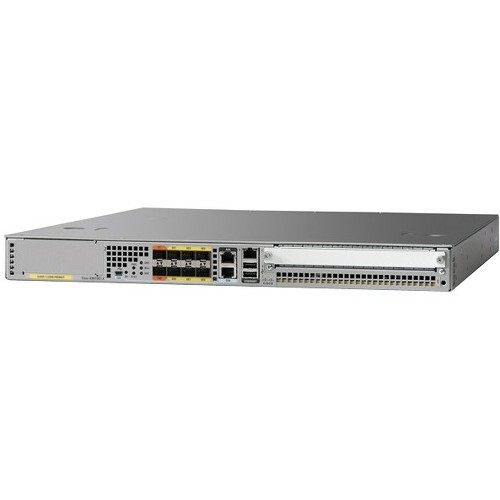 The Cisco ASR 1000 Series Embedded Services Processor (ESP) is based on the Cisco QuantumFlow Processor (QFP) for next-generation forwarding and queuing. 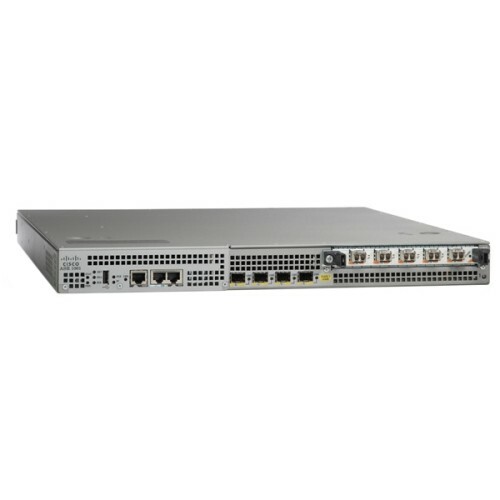 The Cisco ASR1000-ESP5, ASR1000-ESP10, ASR1000-ESP10-N, ASR1000-ESP20, and ASR1000-ESP40 provide five centralized forwarding-engine options for the Cisco ASR 1000 Series Aggregation Services Routers. 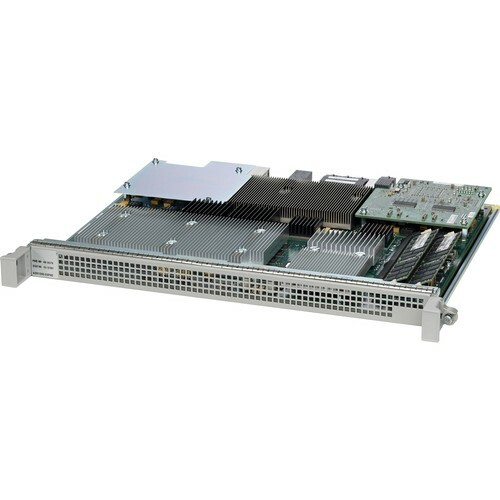 The Cisco ASR1000-ESP5 Embedded Service Processor (ESP) is based on the innovative, industry-leading Cisco QuantumFlow Processor for next-generation forwarding and queuing in silicon. 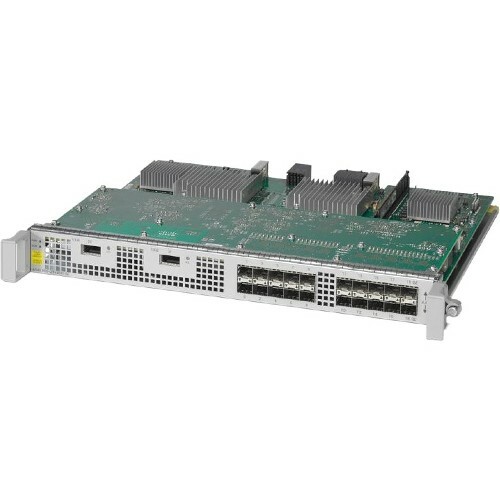 This module uses the first generation of the hardware and software architecture known as Cisco QuantumFlow Processor. 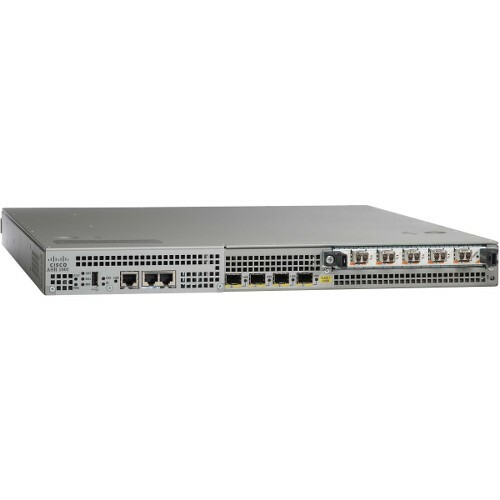 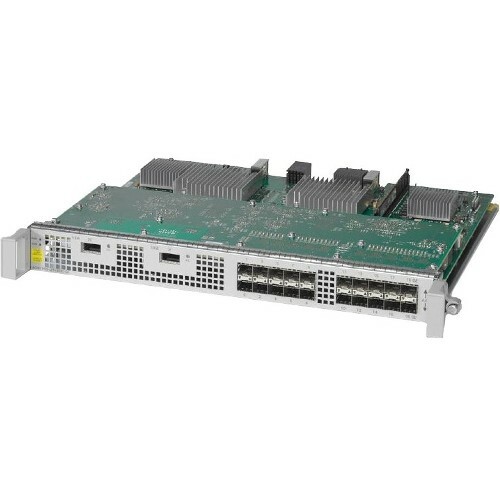 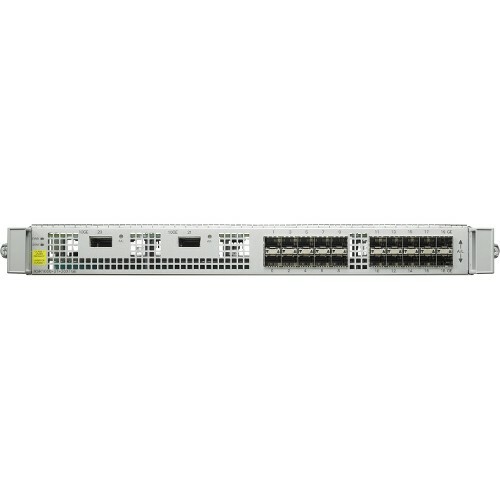 Cisco ASR 1000 Series Aggregation Services Routers SIPs and SPAs are a carrier card and port adapter architecture that increases modularity, flexibility, and density across Cisco routers for network connectivity. This section describes the SIPs and SPAs and provides some guidelines for their use.